Solar panels generate free power from the sun by converting sunlight to electricity with no moving parts, zero emissions, and no maintenance. The solar panel, the first component of a electric solar energy system, is a collection of individual silicon cells that generate electricity from sunlight. Multiple solar panels can be wired in parallel to increase current capacity and wired in series to increase voltage for 24, 48, or even higher voltage systems. SVT solar panels system which power homes and businesses are typically made from solar cells combined into modules. A typical home will use about 10 to 20 solar panels to power the home. The panels are mounted at a fixed angle, or they can be mounted on a tracking device that follows the sun, allowing them to capture the most sunlight. 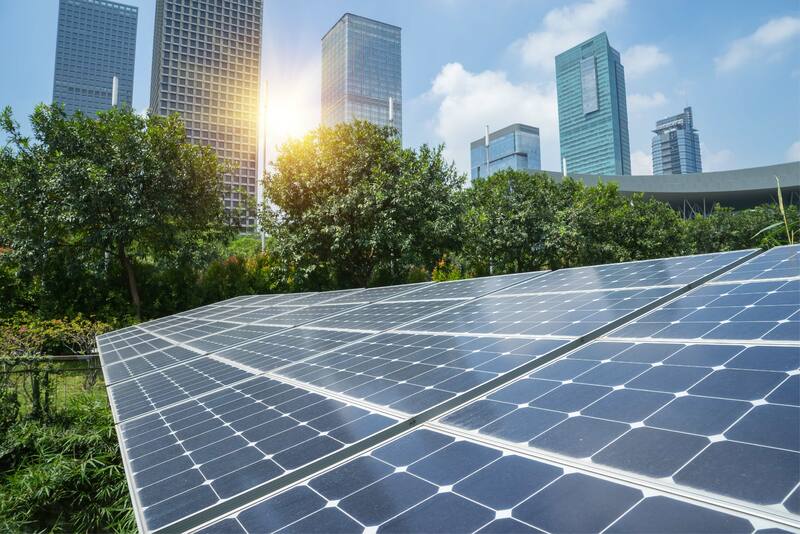 For large electric utility or industrial applications, hundreds of solar arrays are interconnected to form a large utility-scale PV system. The solar system is basically consisted of solar panels, integrated backup batteries, solar PV controller and Inverter. For a on-grid system with sunlight on the solar panels, DC current will be generated from the solar panels, and its DC current will pass through solar PV controller to charge the backup batteries and a portion is delivered to the inverter. The Inverter will convert the DC voltage to AC to be distributed to user consumption via AC distribution box. 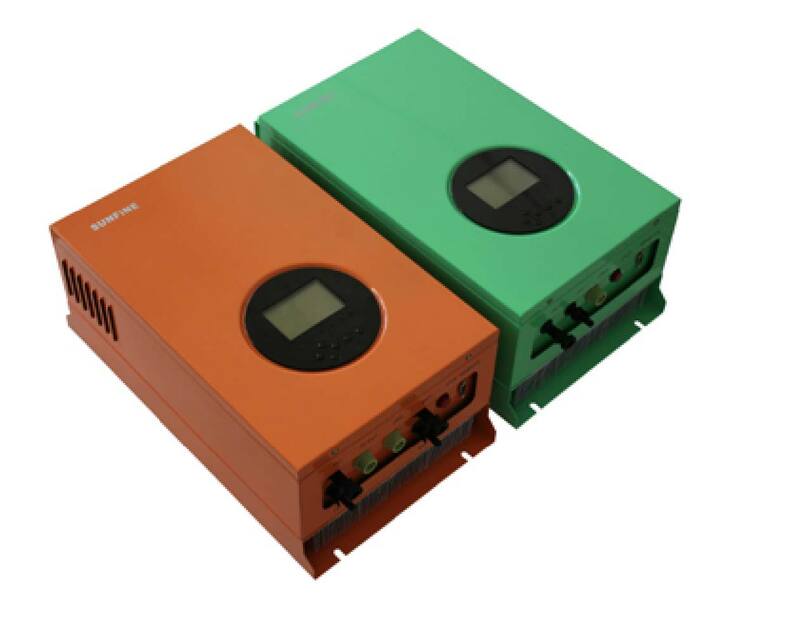 When there is insufficient sunlight, the system backup batteries will release power to the Inverter. This solar system is normally designed with a specific number of days of battery backup in the event there is a complete no sunlight in the day or it is raining for the whole one day. 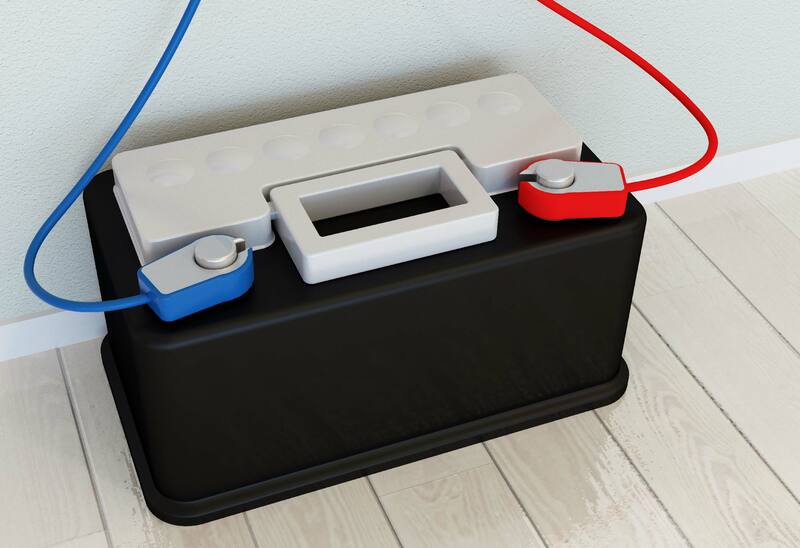 Batteries are normally comes with 12VDC with a specific AH rating, connected in series or parallel to meet the solar system requirment.